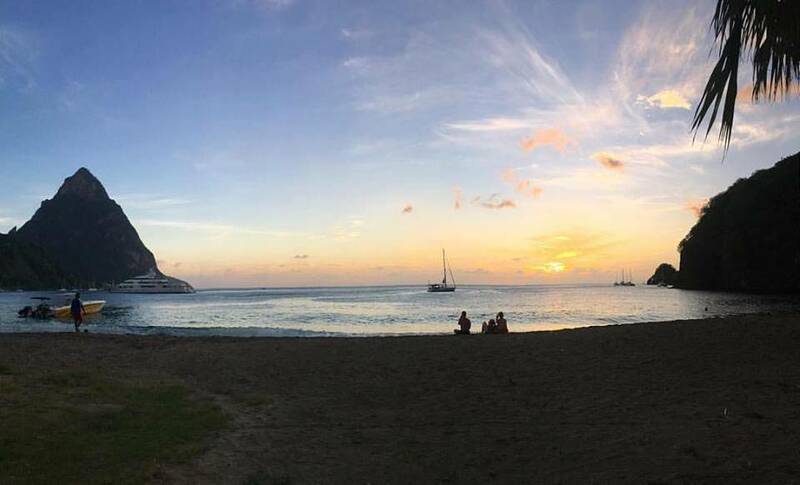 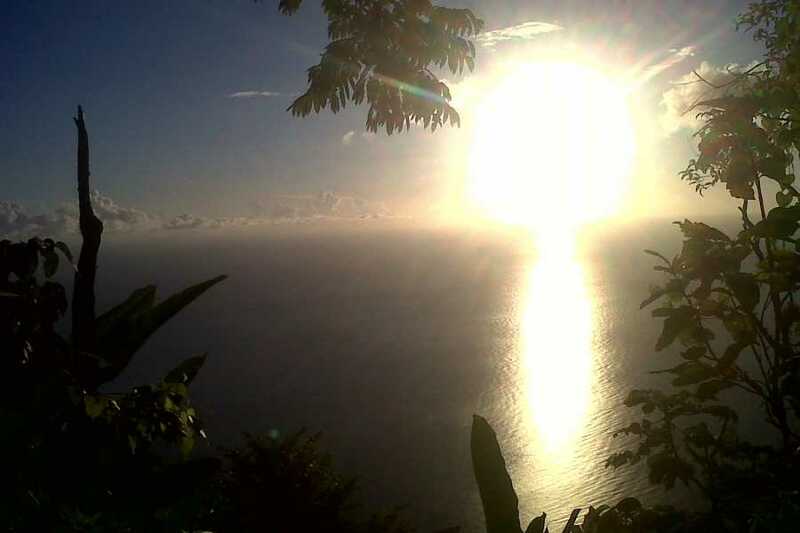 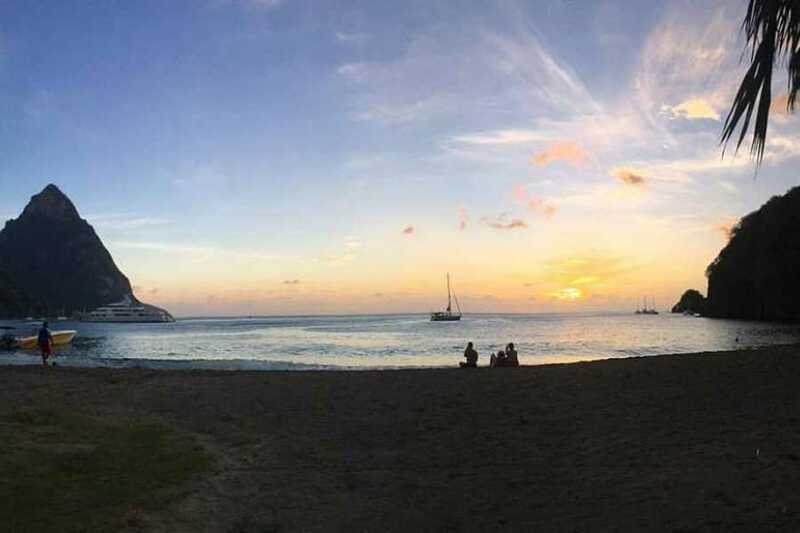 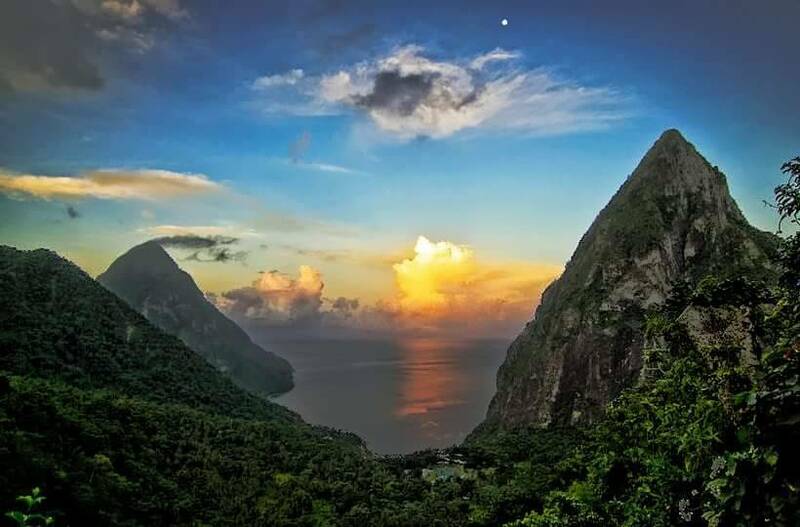 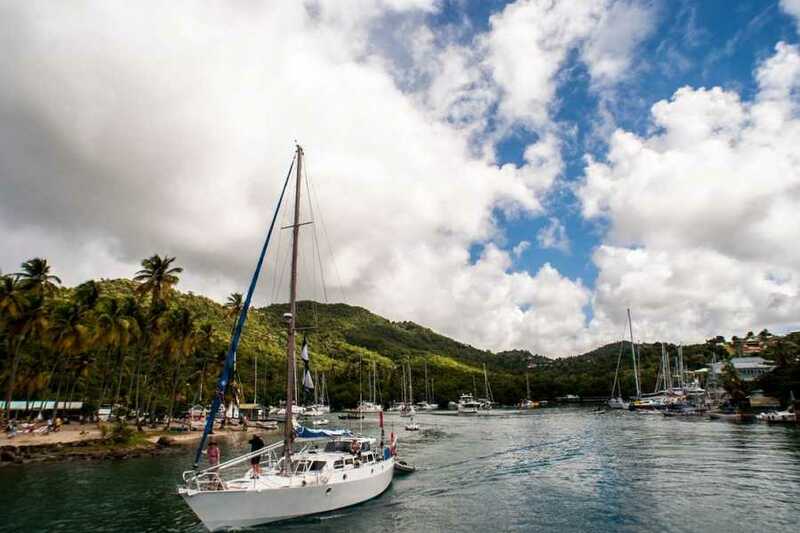 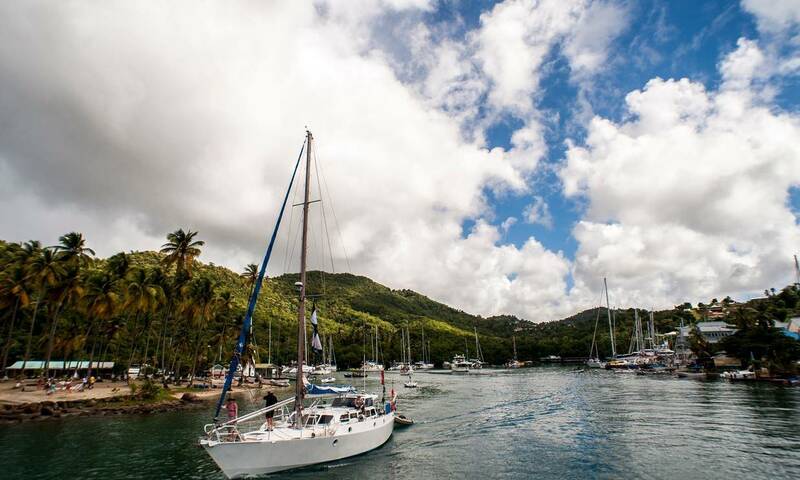 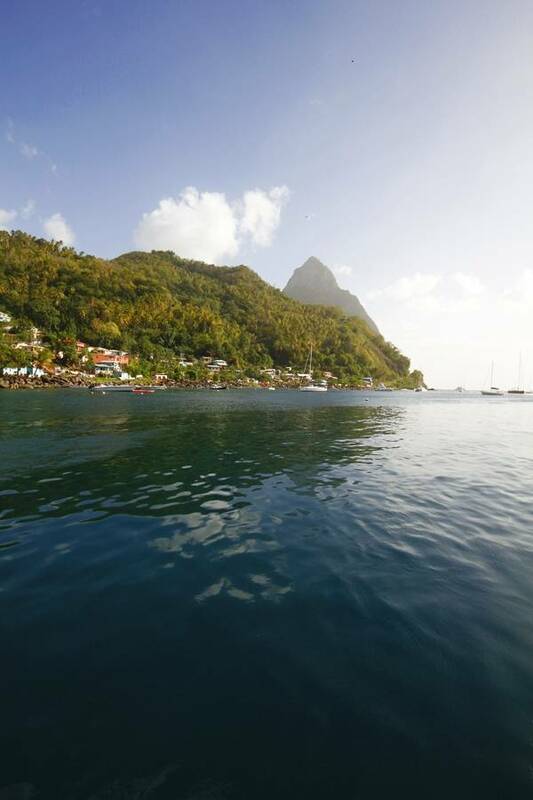 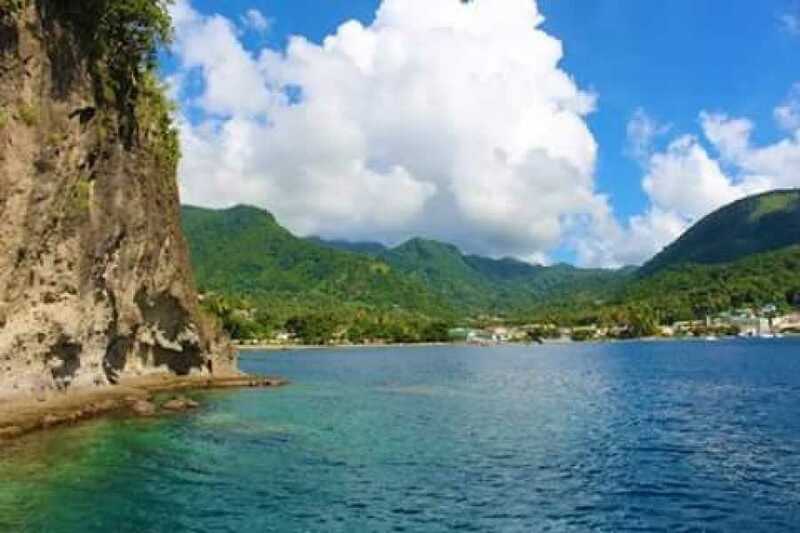 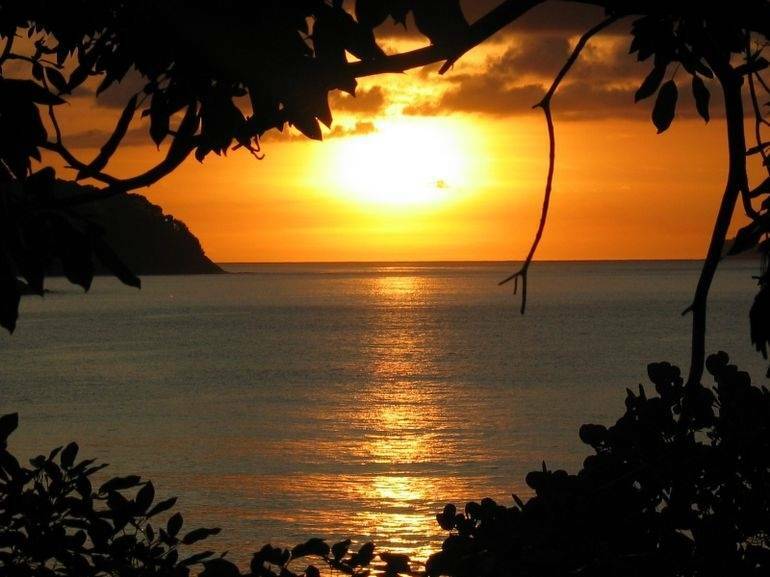 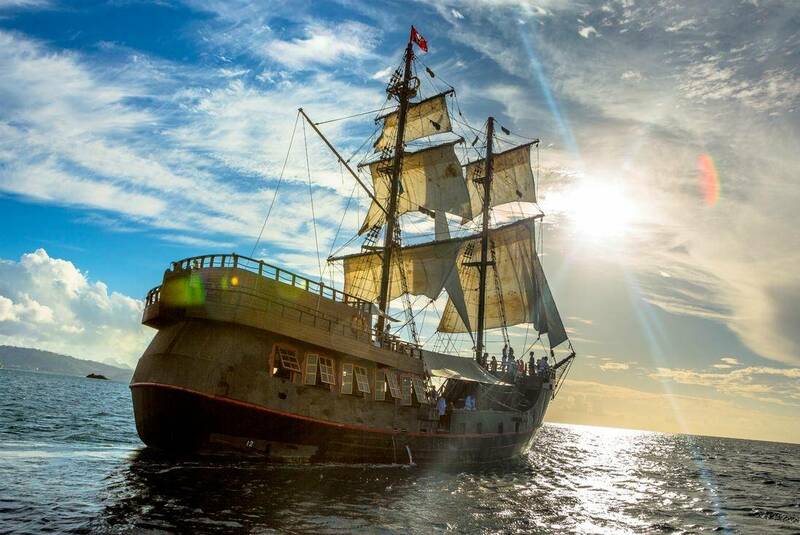 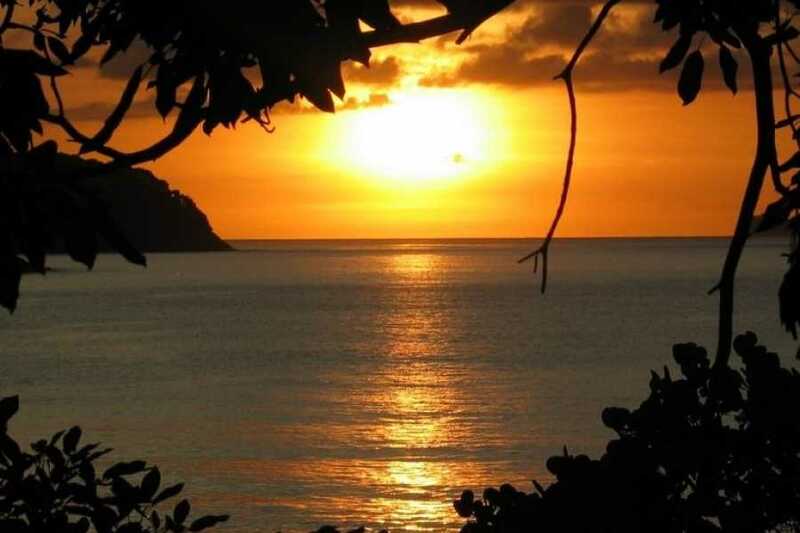 Sail along the coast of St Lucia during the Caribbean sunset during this 2-hour evening excursion. 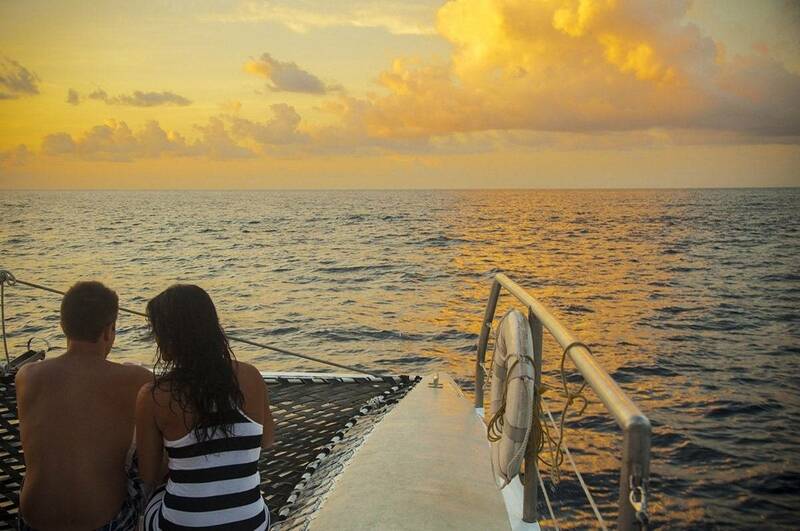 Board a comfortable catamaran staffed by an expert crew as the sun sinks toward the horizon. 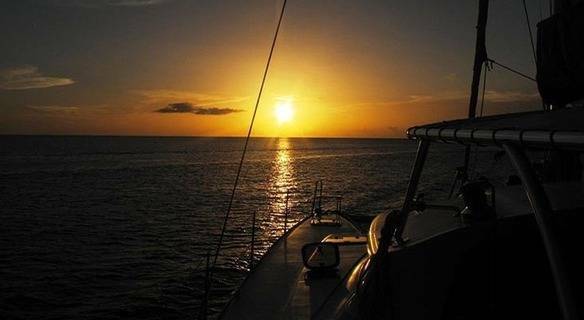 Toast the island's beauty with complimentary champagne and nibble on the provided appetizers, watching the sky change color. 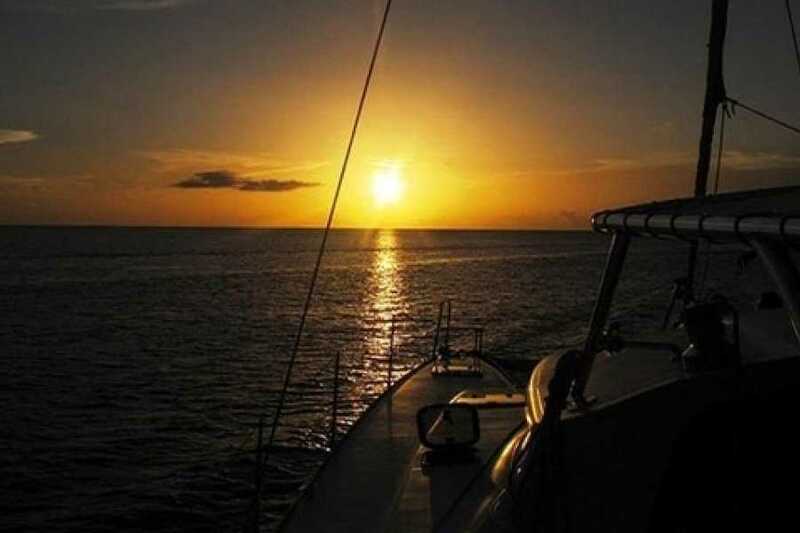 After the elusive 'green flash', the moment right after the sun slips below the waterline, head back to the harbor. 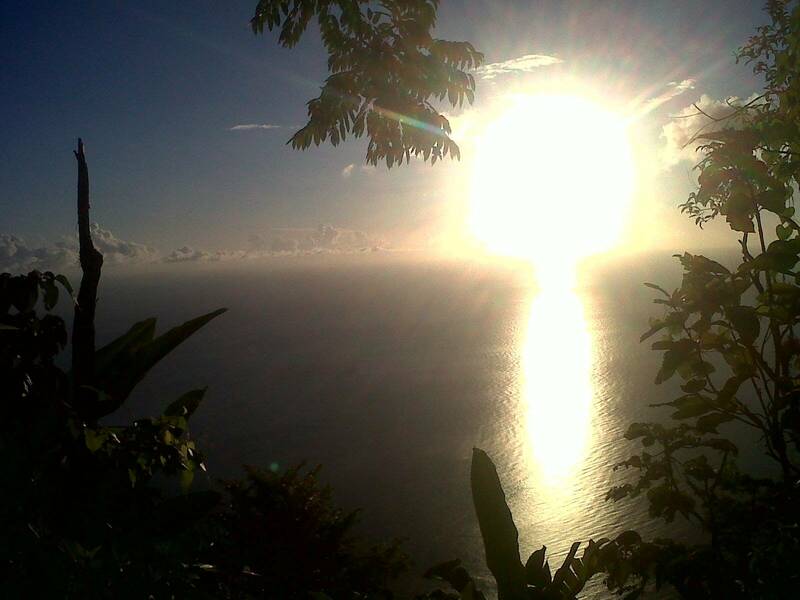 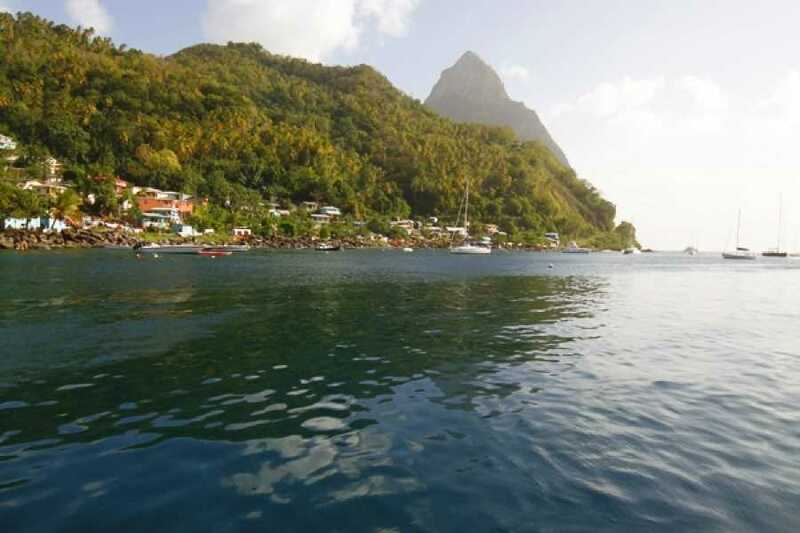 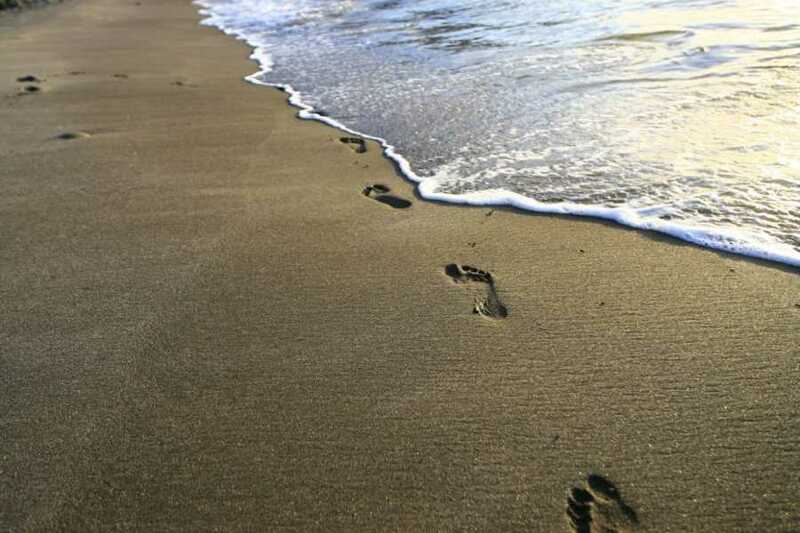 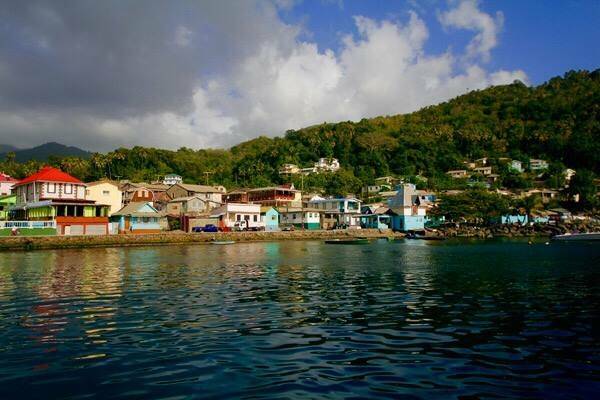 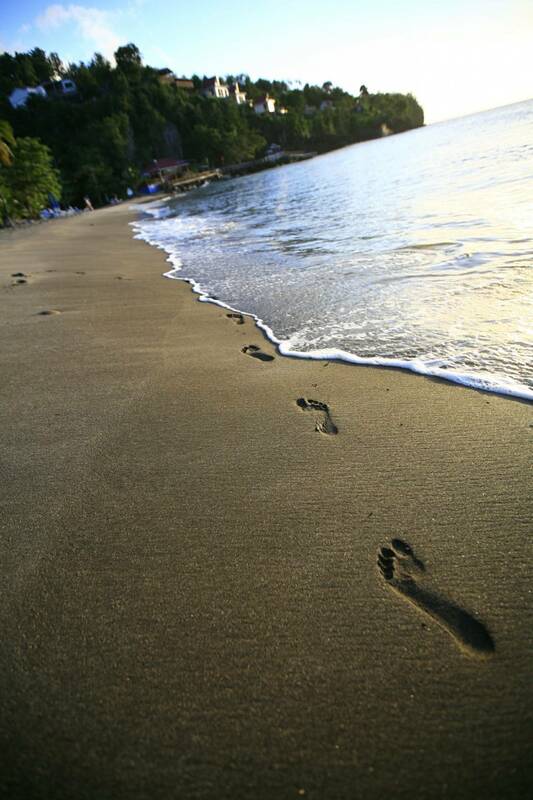 Round-trip transportation from St Lucia hotels is included.